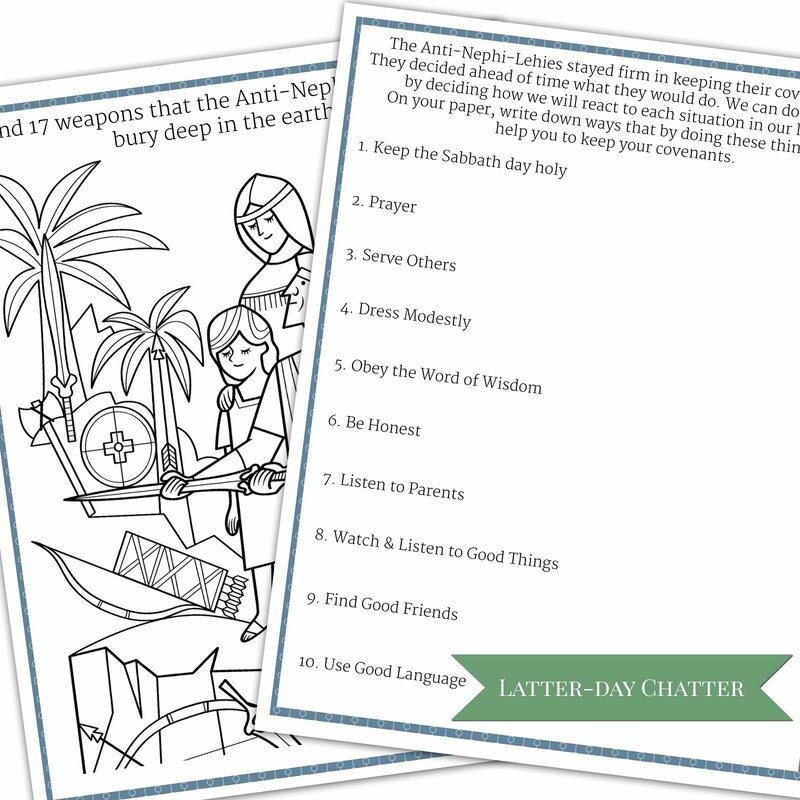 Encourage understanding: Read together the title of the Book of Mormon from the title page. 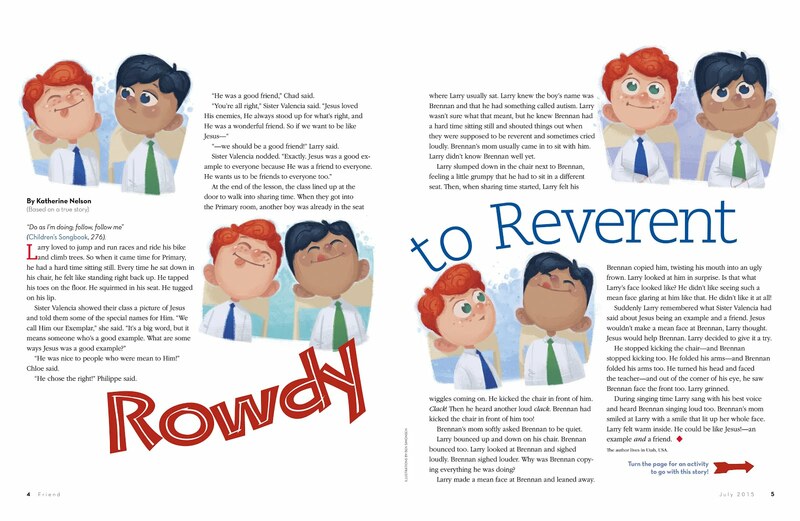 Read the following scriptures aloud, and have the children raise their hands when they hear other names of the Savior:2 Nephi 19:6; Alma 5:38; 3 Nephi 5:26. As the children identify the titles, write them on the board. 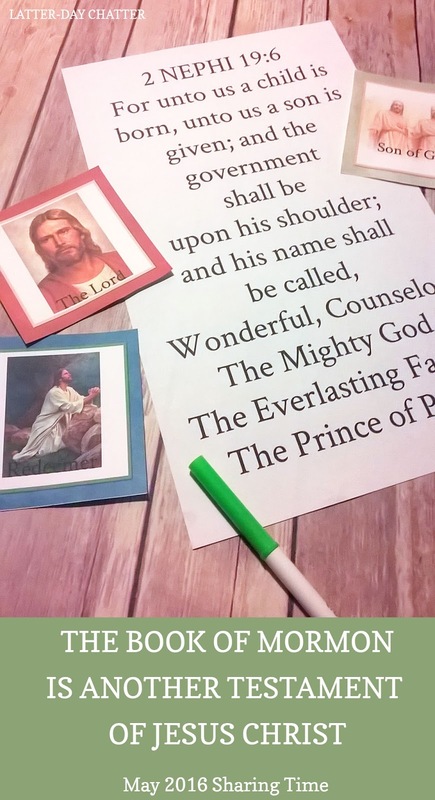 Choose several titles, and explain how the Savior fulfills those roles. 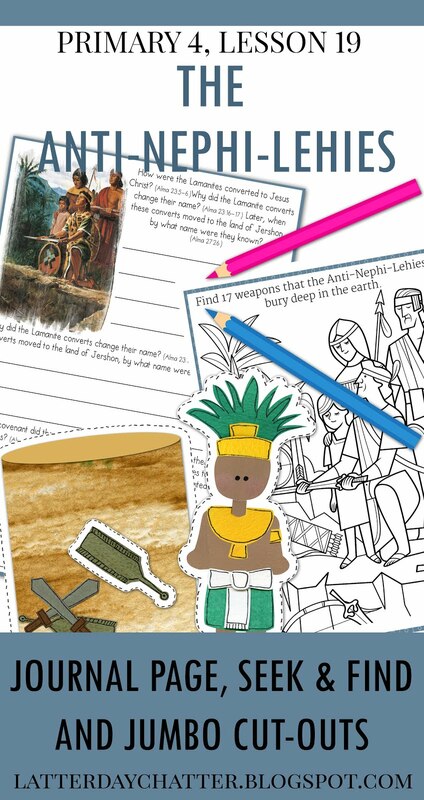 Encourage application: Give each child a bookmark with the sentence “The Book of Mormon is another testament of Jesus Christ” written on it. 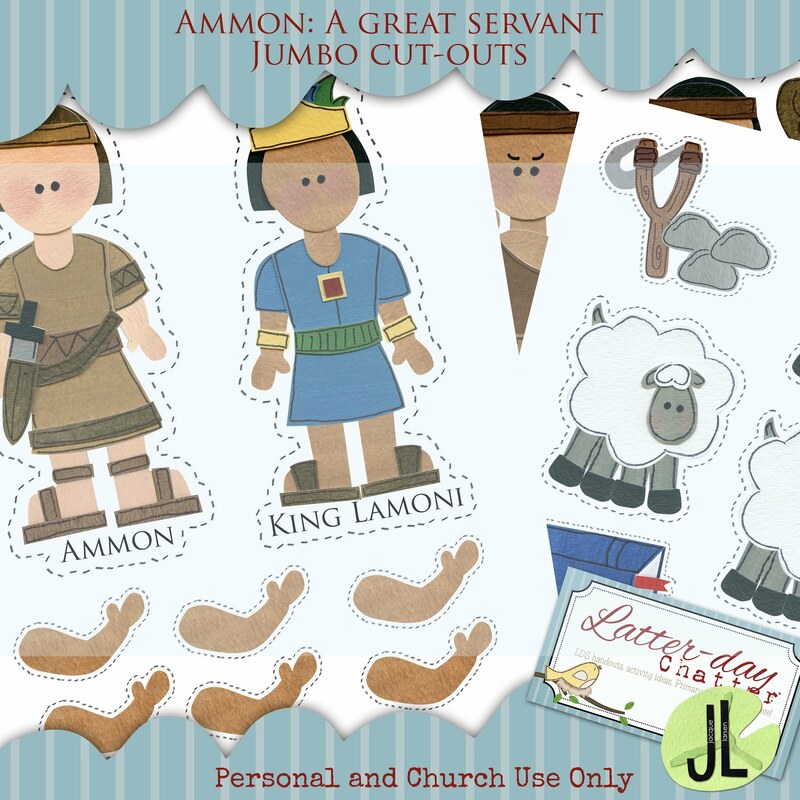 Invite them to decorate the bookmark and use it in their scriptures. Consider having several children report on their goal to establish a habit of regular scripture study (see January, week 2). 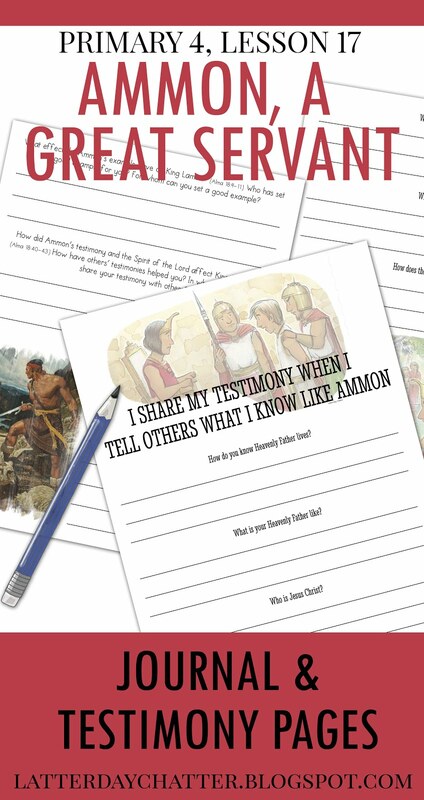 You could invite them to share their feelings about scripture passages they have read. The Old Testament tells us about Jesus Christ before He came to live on earth. He was called Jehovah. 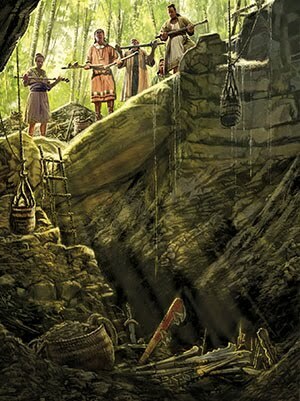 The Old Testament tells about people who followed Jehovah. The New Testament is the book of scripture that tells us about Jesus’s life on earth. His disciples wrote about His life and His teachings. Many people in the world today believe that when Jesus was on the earth, He was only with the people in Jerusalem. 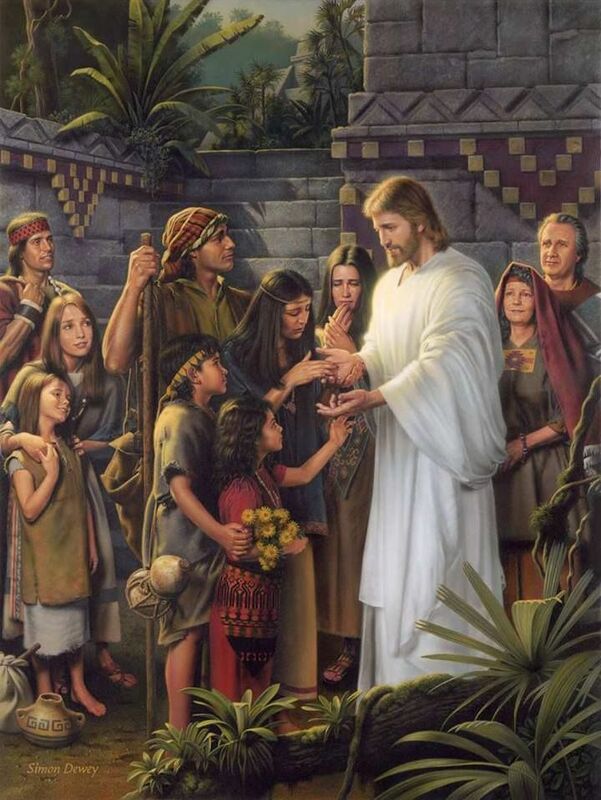 The Book of Mormon teaches us that Jesus also visited the people of Americas. 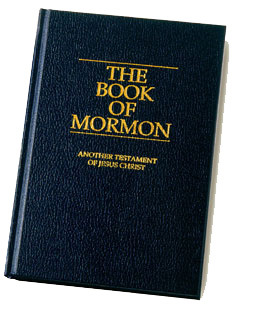 Both the Book of Mormon and the Bible teach and testify of Jesus Christ. The Book of Mormon doesn’t replace the Bible. 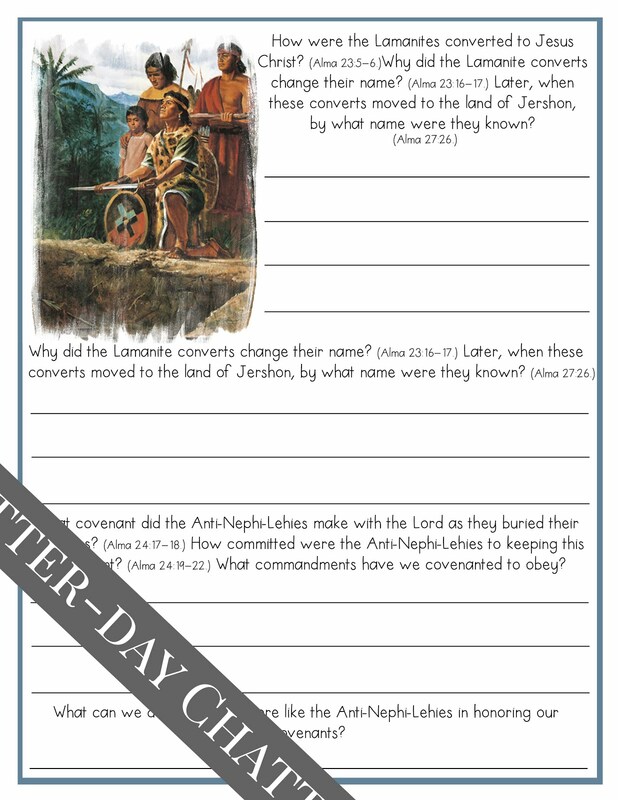 Right click and save the picture above and print, as you are talking about the italicized from above show the picture when you get to the Book of Mormon part. 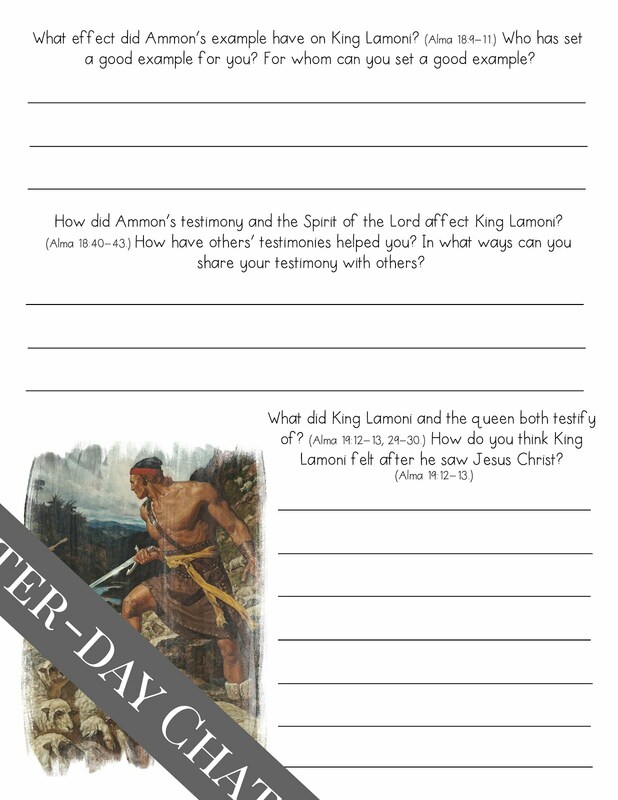 Another way you could use both the scriptures and the picture squares is by having a “race”. Put up the scriptures onto the board. Have all the squares on a table by the scriptures. And race to see who can find the names the quickest. 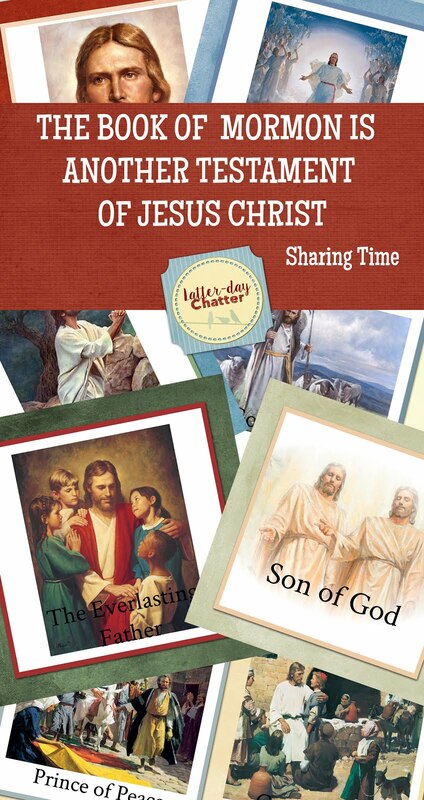 For the younger kids: Print out 2 of each of the pages with the pictures of Jesus. 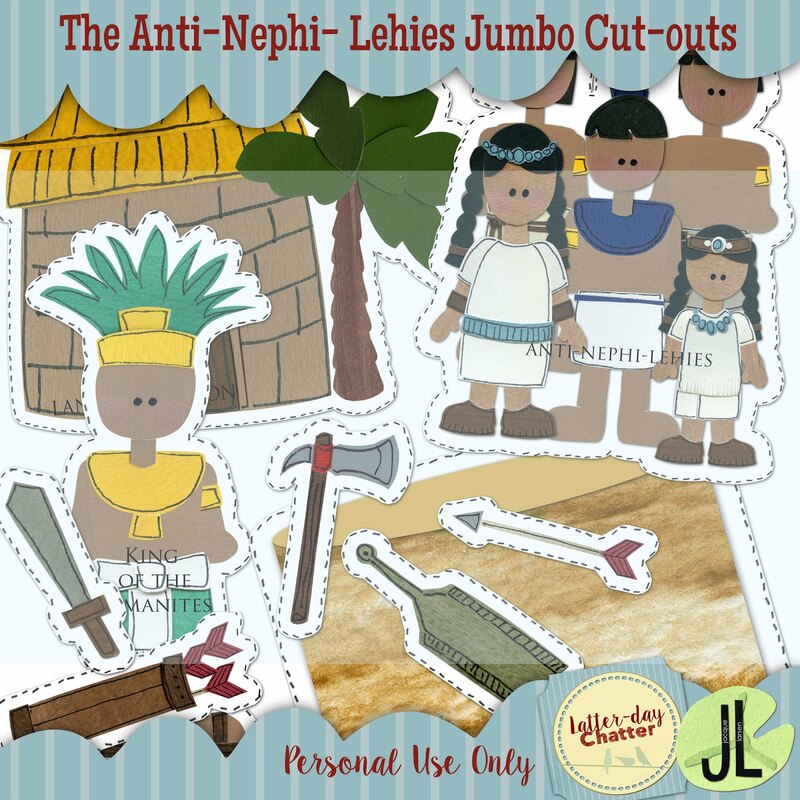 (Each are a representing the different names from the scriptures in the outline) You could also cut the picture squares in half and play a matching halves game.